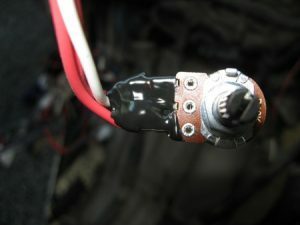 From speaker cables, circuit boards, automotive projects, to toggle switches. Underground wiring, terminal blocks to under water aquarium pumps. 118ml Aerosol and 118ml Brush on. 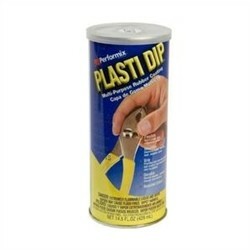 Perfect to use in hard to reach areas where electrical tape is difficult to work with. 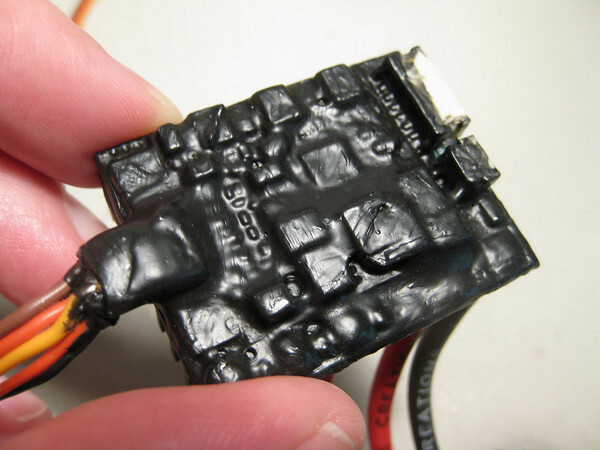 Use it on speaker cables, circuit boards, automotive projects and toggle switches. Try it on underground wiring, terminal blocks or under water aquarium pumps. 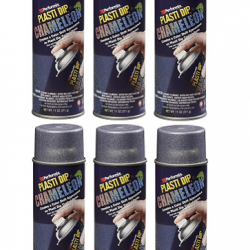 Ideal for fast and permanent repairs on wires, connections and much more. 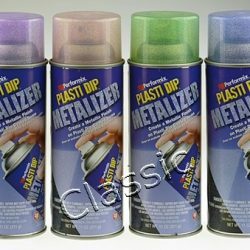 L. E. T is an air-dried, synthetic rubber coating that can be brushed or sprayed on. 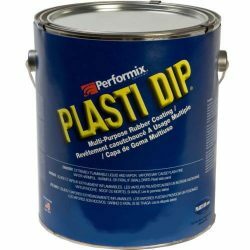 It exhibits excellent moisture, acid, alkaline, abrasion and dielectric resistance. The product offers a far more efficient sealing method, when compared with sticky cable seals and tape. Perfect for quick access and portability. 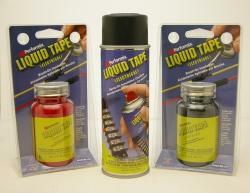 Liquid tape remains flexible even under extreme conditions and will not crack, harden or peel. 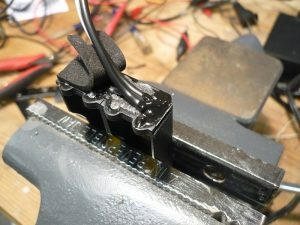 Electrically insulates to over 1380volts/ml. Excellent for use in a variety of applications. 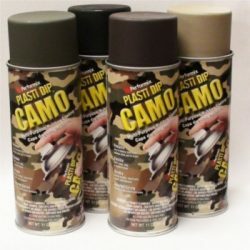 Buy it to seal connections and components for boats, trailers, cars and trucks, Timers, outdoor wiring, instruments, computers, circuit boards, switches, radio antennas and much more. 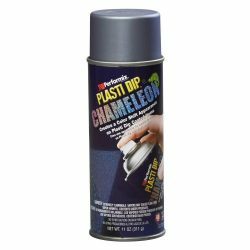 Easy to remove from non-porous surfaces.